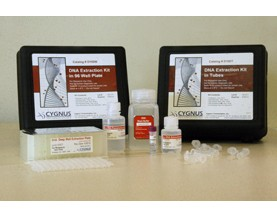 DNA Extraction kits: These kits are able to isolate <1pg/mL levels of residual DNA. The 96 deep well format increases efficiency by increasing throughput while minimizing mistakes that can occur when handling individual tubes. The superior DNA carrier keeps pellets seated onto the wells and does not interfere with downstream detection and qPCR assays. The proprietary reagents in the kit do not use iodine or glycogen so your clothes will be stain free! Samples are available in less than 90 minutes and can be used in dye binding assays, qPCR, and Threshold®. Residual Host Cell DNA Detection kits: These DNA dye binding kits utilize PicoGreen® and come complete with DNA extraction reagents and cell line specific DNA calibrators. 96 individual extractions can be performed in less than 2 hours. The kits have been optimized for sensitivity to 400pg/mL. 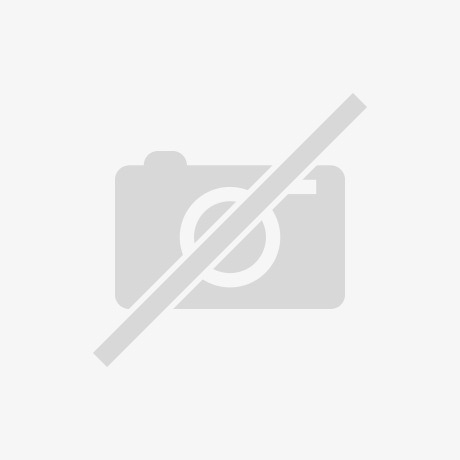 PCR Amplification kits: These kits contain DNA extraction reagents, DNA calibrators and validated specific primers compatible with your PCR system. These amplification kits have a sensitivity of 1 part per billion.